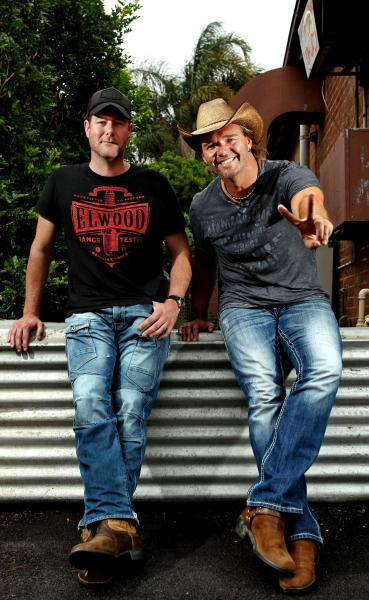 COUNTRY BOYS: McAlister Kemp is bringing its high-energy show to Corio's Gateway Hotel. AS TROY Kemp grew older he switched to singing with an acoustic guitar after years of playing head-banging music on an electric instrument. Before long, people started telling him he sounded like a country singer. “I thought it was ridiculous,” laughs the former rocker, now one half of ARIA-nominated country duo McAlister Kemp. 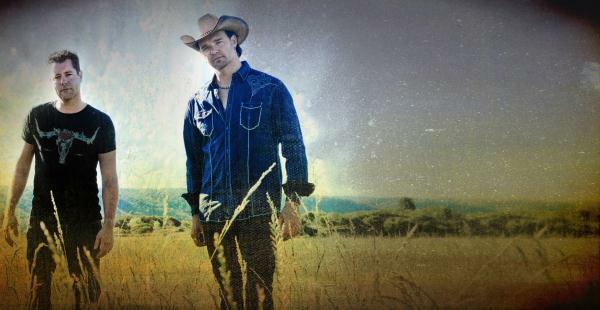 He decided to “give country music a crack”, teaming with Drew McAlister to create Australia’s answer to American country duos such as Brooks and Dunn. McAlister Kemp blends rock elements into country music, switching between high-energy party anthems and more-brooding songs reflecting on life and its issues. The duo has enjoyed major successes including a string of ARIA and Tamworth Country Music Festival awards and nominations, performing with US country superstar Alan Jackson and at Nashville’s prestigious CMA Music Festival. “It’s been amazing,” Kemp enthused. Kemp appreciated the support from Geelong fans and venues but lamented the band often faced difficulties booking gigs in cities such as Melbourne. “Unfortunately, the doors get slammed in your face. Modern country has really evolved and three-quarters of Australia doesn’t even know country music is cool. 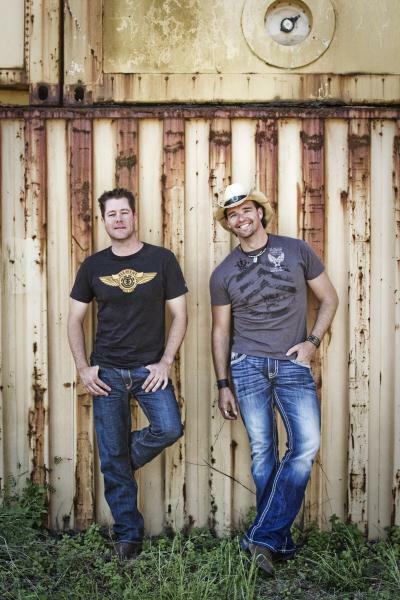 Kemp and McAlister co-wrote most of the songs on their two albums, Country Proud and All Kinds of Tough, while living about three hours apart in rural New South Wales. This year the pair plans intensive “getaways” to write without family distractions. “We really try hard to write songs people can relate to about life – not fluffy boy-girl love songs. We’re both 40 years old now, so we’ve been through a lot and we can draw on our own experiences,” Kemp explained. Fans at an upcoming gig at Corio’s Gateway Hotel could expect a high-energy show with plenty of crowd involvement, he said. “We play upbeat, catchy, sing-along type country rock songs then we’ll smack you on the head with a ballad that almost makes you cry.